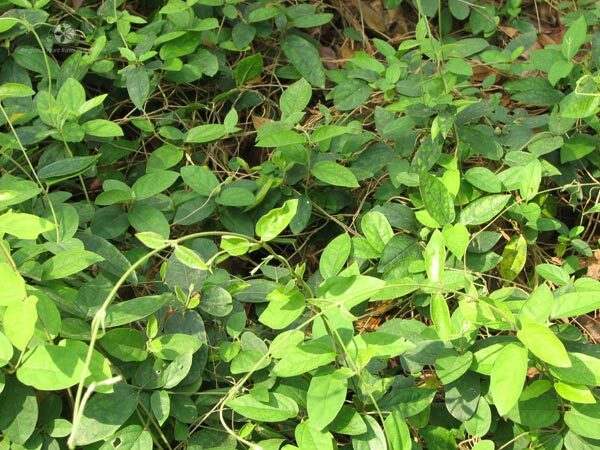 The company has come up as a major Manufacturer, Exporter & Supplier of Gymnema Sylvestre Herb. The Gymnema Sylvestre Herb, offered by the company, are widely demanded in the international markets. The company offers the Gymnema Sylvestre Herb at highly competitive prices and makes sure that the orders are timely executed.